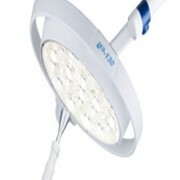 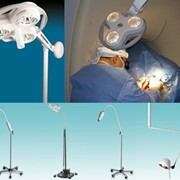 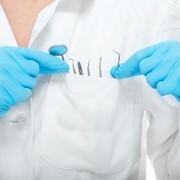 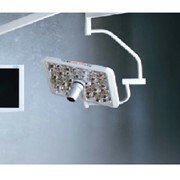 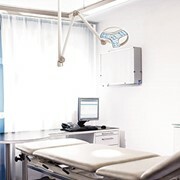 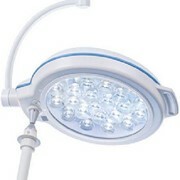 The Mach LED 130 Examination Lights are high quality examination lights from simple examination through to procedure. 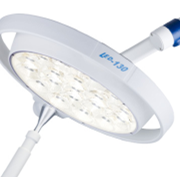 Hygienic: Our high quality materials provide security and avoid infiltrations of dust, dirt and liquids inside the lamp head. 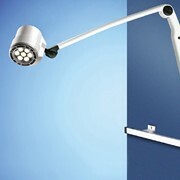 The disk sealings of the light outlets and the circumferential sealing cord guarantee a perfect product down to the smallest detail. 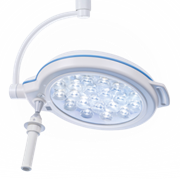 Innovative: Our facetted multi-lens system guarantees lowest shadiness and absolute homogeneity. 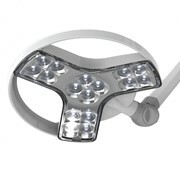 A multitude of computer-calculated facetted lenses create punctual illuminated light fields, increase the contrast effect and therefore exact illumination of the wound field. 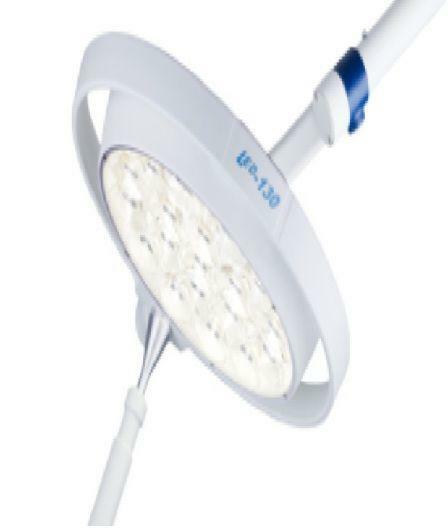 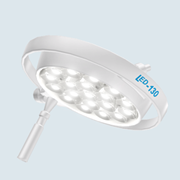 Effective: Our powerful LED-technology for examination lights helps keeping a cool head through an almost inexistent heat development in the surgeon’s head area and wound field.